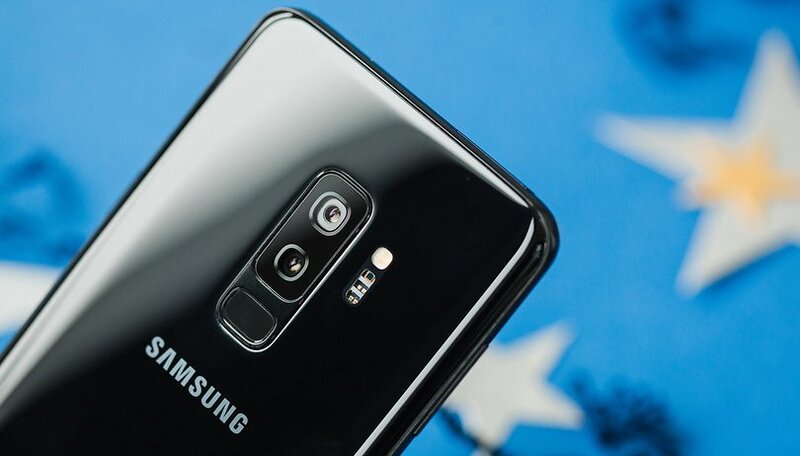 The camera is clearly a primary focus on the new Samsung Galaxy S9 and S9+. A dual camera is available in the Plus version but in both there are some new interesting features worth taking a closer look at. Are you ready to see what the cameras on the new Samsung flagships is capable of? Love or hate? What do you feel for the new Galaxy S9? Last week we spent some time with the new Samsung Galaxy S9 already but since it is one of the most popular and powerful phones on the market right now, we decided to have it again as our main guest. But today we want to talk about its photographic capabilities. The Samsung Galaxsy S8/S8 Plus was one of the best camera phones of 2017, and the new generation is ready to take its place and to fight with the other powerful cameras (Google and Sony are not going to let Samsung steal the spotlight). AR Emoji, super slow motion, Multi-Frame Processing, variable aperture... what do you want to know in detail? What do you want to know about the new Samsung S9 camera? Let us know in the comments and be sure to tune in at 12.30 pm US time (or 5.30 pm if you are in the UK) on our YouTube channel or Facebook page!